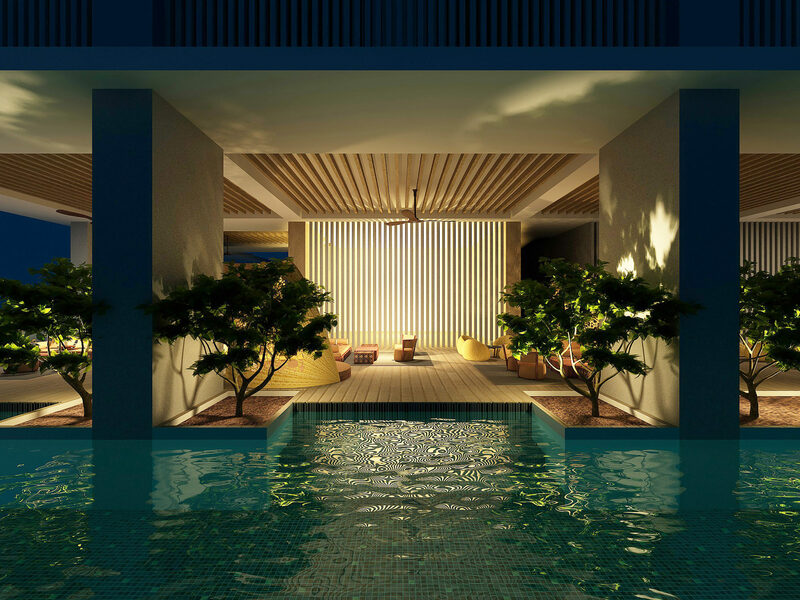 Set to open this autumn, The RuMa is a 253-room hotel located in the heart of Kuala Lumpur’s Golden Triangle. Managed by Urban Resort Concepts, the group behind Shanghai’s The PuLi Hotel and Spa, The RuMa incorporates bespoke design with striking features such as the black and gold swimming pool. The ATAS restaurant will serve modern Malaysian dishes, created by Chef Tyson Gee.